*** Our new gymnastics cycle kicks off this week. Please watch the below videos to help familiarize yourself with what we will be up to tomorrow. 400m run, 1 length each of: walking samson stretch, squat jumps, inch worm, duck walk, walking lunge. while Partner 2 performs 10 Wall Balls, 8 Toes 2 bar, switch. 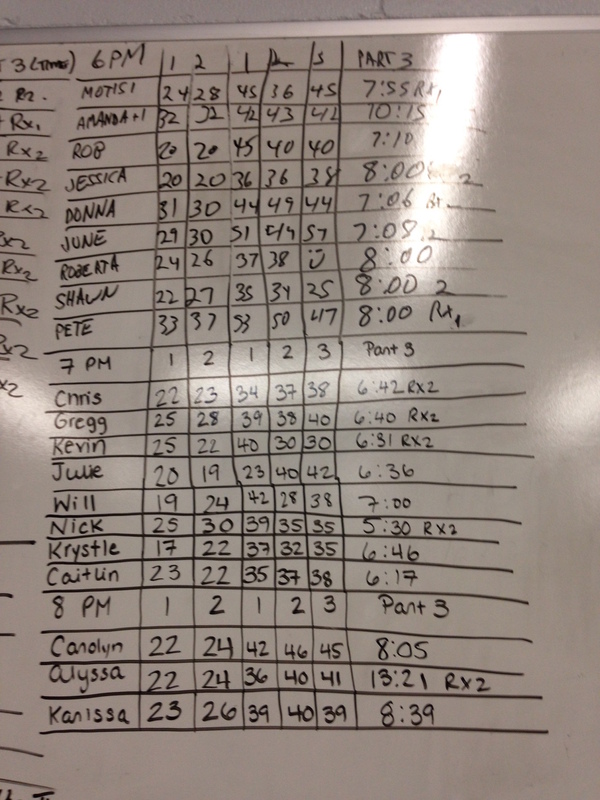 Keep track of how many rounds of wallballs and toes 2 bar you and your partner complete in the 15 min.